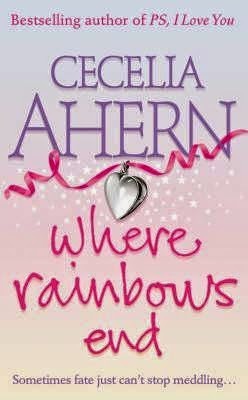 Where Rainbows End is a story of childhood best of friends, Alex Stewart and Rosie Dunne, told in letters. The book is actually is a collection of all the letters, emails, and chat room messages received by Rosie Dunne from several friends, but most of the letters were from her best friend, Alex. Alex and Rosie had always been partners in crime ever since they sat beside each other when they first started going to school. From two little naughty kids, to two rebellious teenagers, they always got each other’s back every time they do something stupid or silly. The book chronicles how they matured and grew up and stayed by each other’s side through thick and thin even when they were separated thousands of miles apart. They managed to be a part of each other’s lives while they were busy creating their own. They have planned their future together. Alex is going to be a doctor while Rosie is going to be a hotel manager. They’ll be best friends forever and no one can separate them, not even a girlfriend or a boyfriend. But as they were busy looking forward, fate got in the way. Alex’s dad got assigned to a job in Boston while Rosie was stuck in Dublin to finish high school. Fate can’t stop meddling with them. Every time they plan to reunite, something happens. But they kept their communication. They still get mad with each other. They still sought each other every time they want to share a good news. As they start their own families, they begin to have different priorities and through the years, this will cause a lot of arguments between Alex and Rosie, but one always bends first and breaks the silence. As they were dealing with their lives, there came a time that both of them realized that they mean more to each other and what they felt is not just what a supposed friend should feel. But they both chickened out when they wanted to confess because they were afraid that their feelings might not be reciprocated. It isn’t just a romance story. 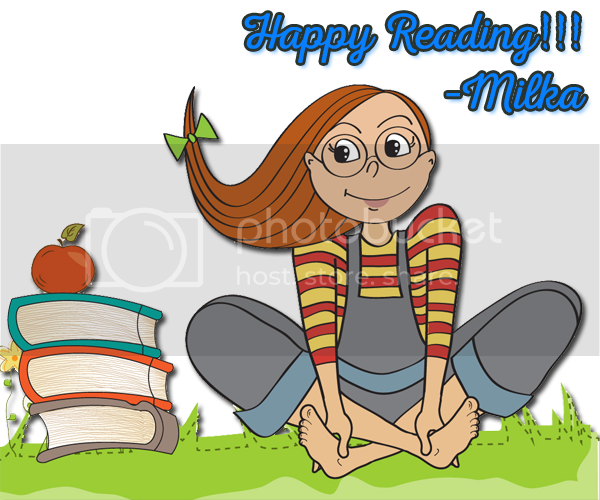 It’ll teach the readers valuable lessons as they read through the book. It’s a book that manifests the belief that true love lasts. It will always leave a mark in our hearts whether we like it or not. Where Rainbows End tells us that no matter how many times fate meddles with our lives, if we’re meant to be with that person, we will always end up with them no matter how long we wait. It also tells us that things happen in our lives for a reason. God doesn’t put anything in our way just to distract us. It is there to give us a lesson. This is one of those books that I managed to love to pieces but I can’t express how much I liked and loved how all the letters where pieced together to create such a beautiful, engaging, and stimulating story. It’s one of those stories that will make you wonder and think of all the what if’s. It’ll make you sigh knowing there could have been a possibility that the characters ended up earlier in the story. The stupidity of the characters will make you frustrated and wished you were the character not them. It’ll make you wish, you were a part of the book so you could give them the most perfect advice everyone failed to give them both. It’ll make you sad to imagine how miserable they were because they weren’t brave enough to admit their feelings to each other. Lastly, it’ll make you happy knowing they will finally be together. The faith towards the “happily ever after” is restored. Overall, I loved it. It felt nice reading something as beautiful and as fun as this book. I absolutely loved the letters. The ending was absolutely marvelous. It was a dream for all the romantics out there. I loved the concept. I did not expect that. The arrangement of the letters told the story between Alex and Rosie and among their friends. Truly, there is no age limit when it comes to love and when it comes to achieving your dreams in life as long as the passion lives inside you. Don’t let your fear to fail stop you. I know that my review does not justify how much I loved this book so you have to read it by yourselves for you to totally appreciate it. This is the first Cecelia Ahern book I’ve read, and I think she gained herself a new fan. Life is funny, isn’t it? Just when you think you’ve got it all figured out, just when you finally begin to plan something, get excited about it and feel like you know what direction you’re heading in, the paths change, the sings change, the wind blows the other way, north is suddenly south, and east is west and you’re lost. It is so easy to lose your way, to lose direction. There aren’t many sure things in life, but one thing I do know is that you have to deal with the consequences of your actions. You have to follow through on some things. Life is hard – so what? It’s hard for everyone, isn’t it? Anyone who says it’s easy is a liar. Mummy says you are getting married to a girl named Bimbo. That’s a funny name.